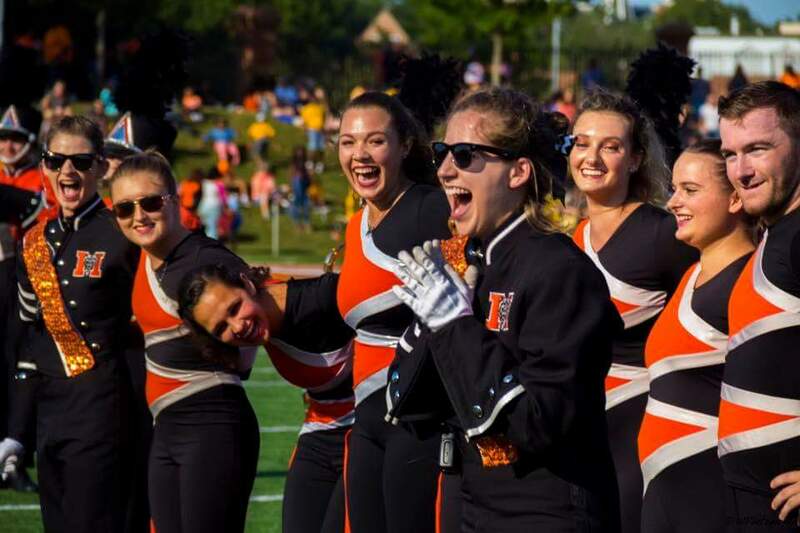 You may not know the Mercer University Marching Band, but we love em. This past weekend at their game the band decided to go in on a little surprise for their drum major, Maia Nichols. Maia's boyfriend Zach Mikos wanted to propose to Maia at a game and wanted the band to be involved. The band agreed to help and the proposal was on! Maia is a chemial commerce major from Marietta, GA while Zach is a neurobiology major from Alpharetta, GA. Needless to say these two are wicked smart. Their future band kids are going to be astronuats most likely.